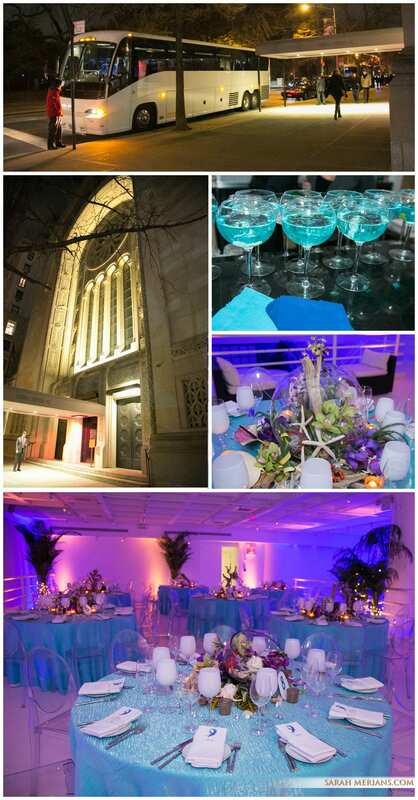 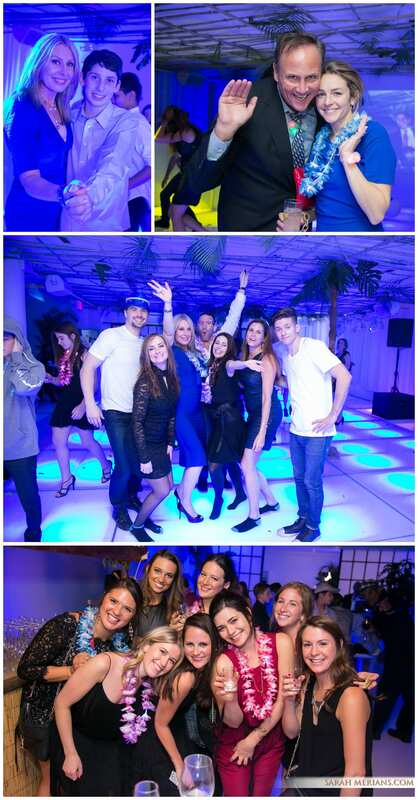 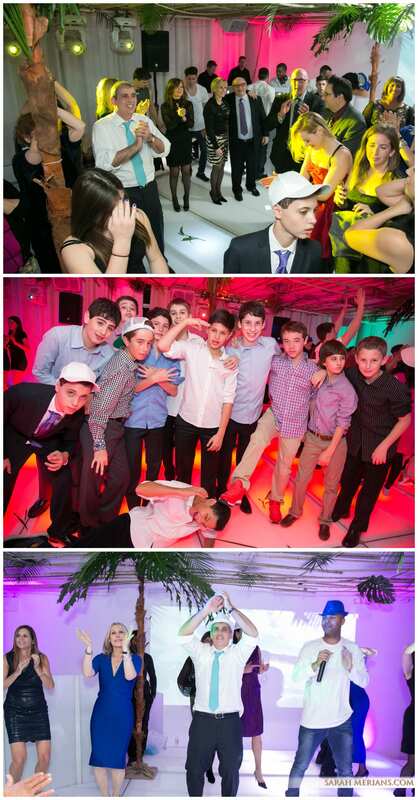 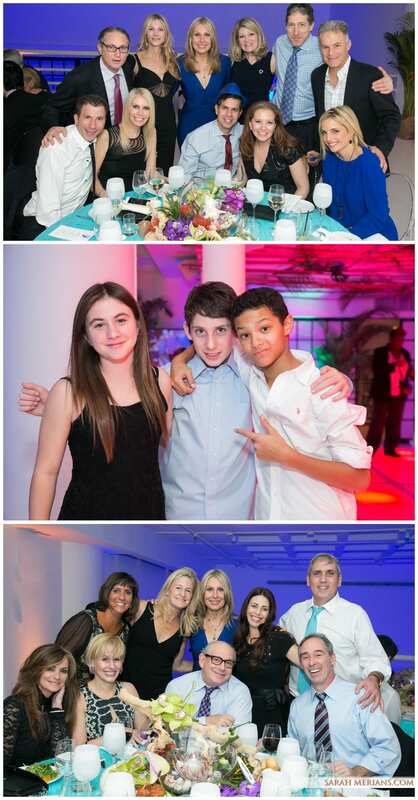 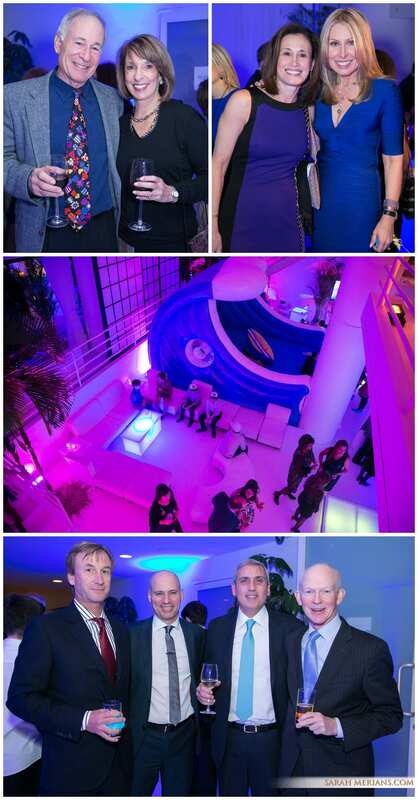 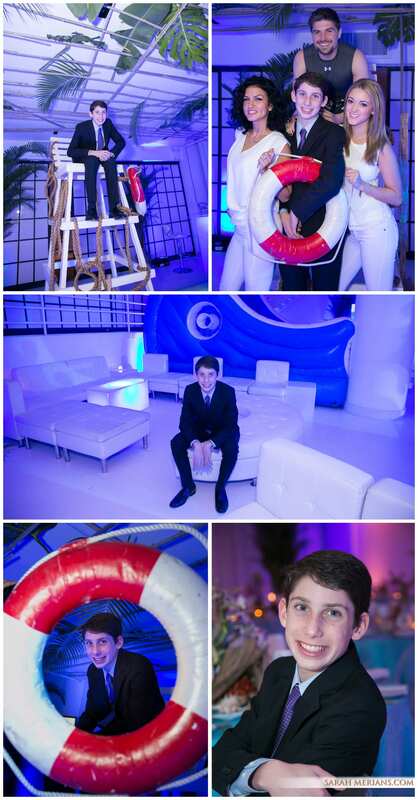 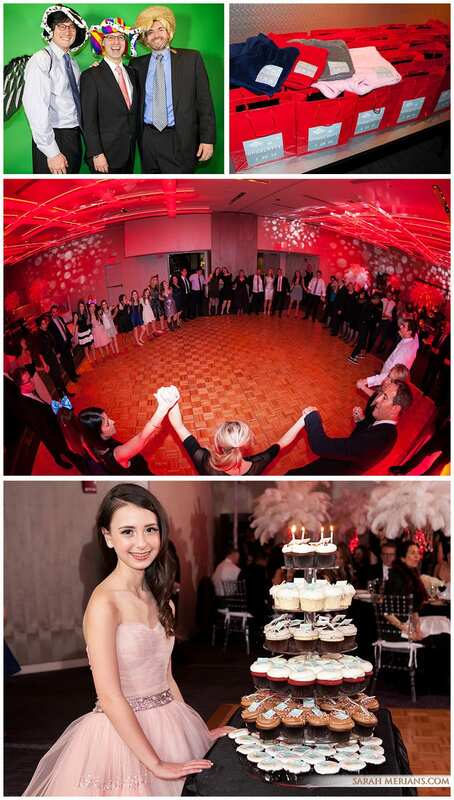 This Cipriani location at 42nd Street, a converted bank turned event venue, was the perfect space for Jack’s Bar Mitzvah celebration. 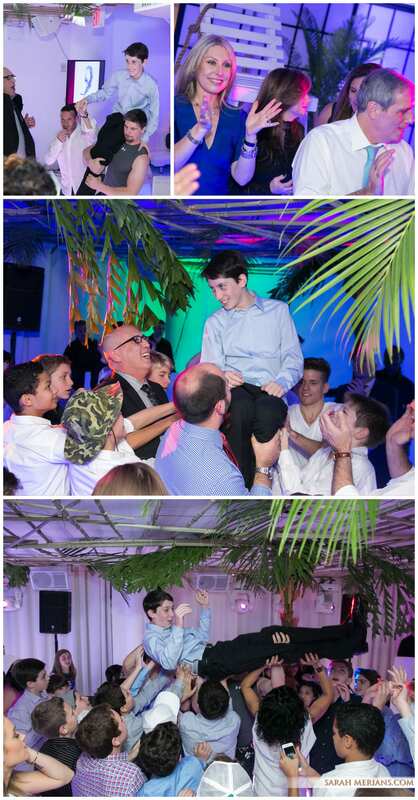 The family first gathered to watch Jack read from the Torah and then celebrated with good food, great conversation, and dancing to the music provided by the DJ and MC team of Untouchable Events. 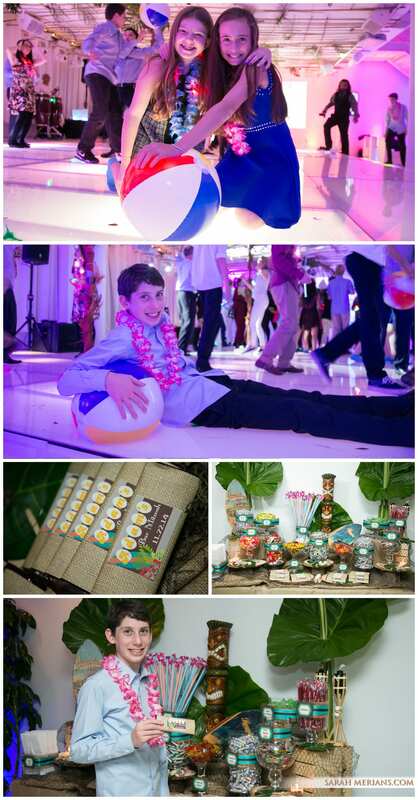 The fabulous room decor was designed and created by Atlas Floral Decorators and party planner Fran Jackowitz of FJ Events tied all of the details together. 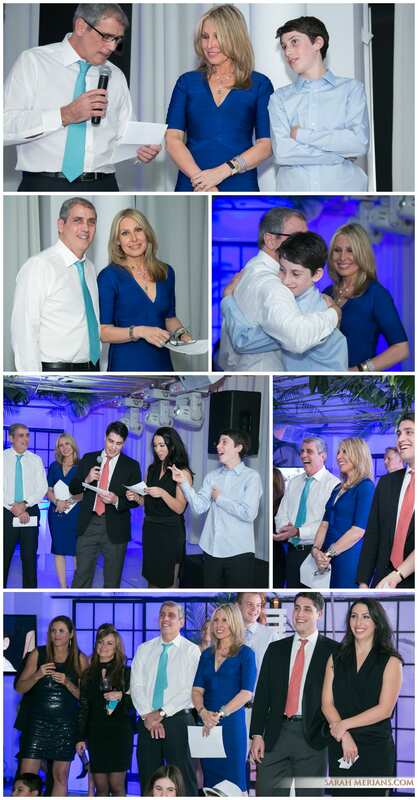 All of Jack’s friends received logo-clad headphones at the end of the night and Sarah Merians was so happy to be a part of this special occasion. 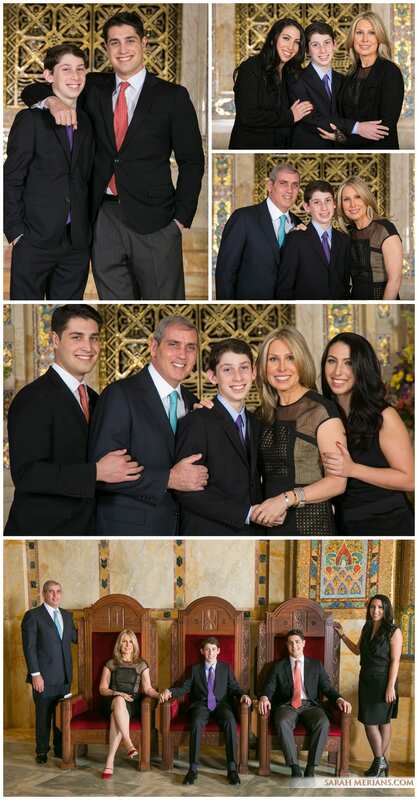 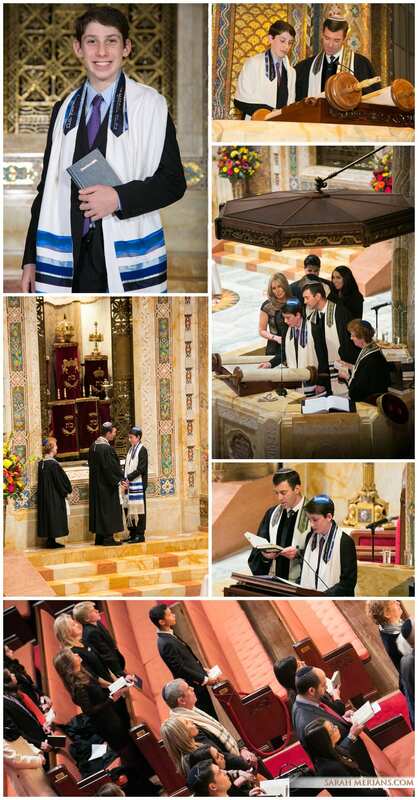 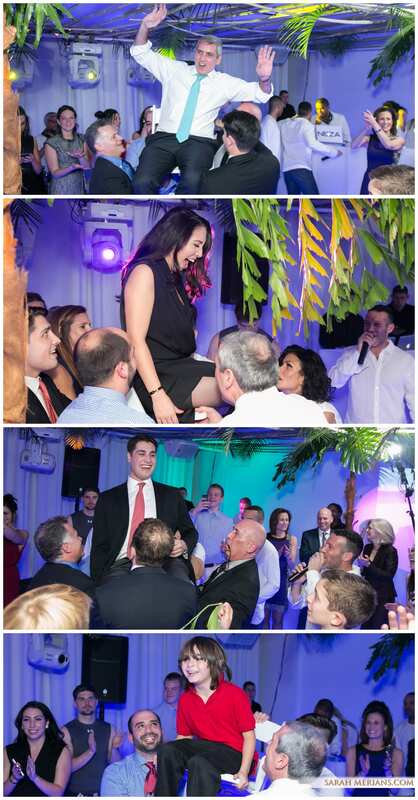 Mazel Tov to Jack and his entire family !